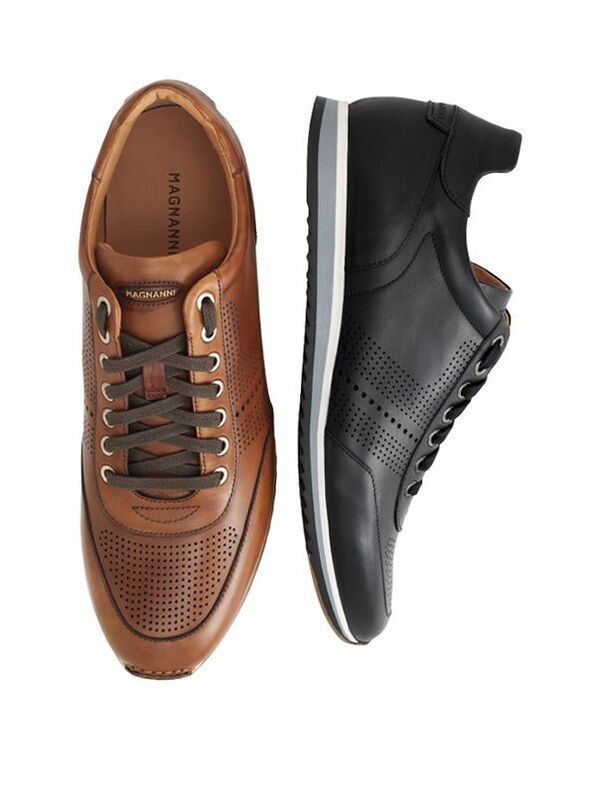 'Pueblo' Sport Shoe by Magnanni is a comfort refined and updated. Handcrafted in Spain of soft supple Italian calf atop dual density rubber outsoles to cushion your every step. Fully leather lined with removable insoles leather toe-cap perforated detailing.